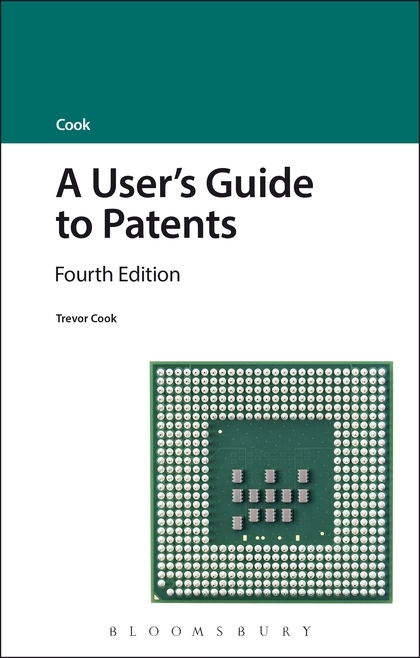 A User's Guide to Patents, fourth edition provides guidance on the areas of European and UK patent law and procedure that are most important in day-to-day practice. It sets out how patents can be obtained, exploited and enforced as well as addressing wider public policy aspects of patents and their economic significance, as well as past and likely future trends that affect legal practitioners. 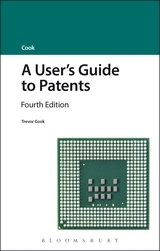 The fourth edition is brought fully up to date to include the introduction of the Unitary Patent Court (UPC) and how it will work in practice. Fully updated to include the latest developments, this fourth edition will be of great use to in-house lawyers, solicitors and barristers, as well as professionals interested in patents, including patent agents, and top level management executives.